This has been bubbling for a few years, but 2019 will be a year when connectivity is so pervasive that it’s no longer a bell-and-whistle addition. It’s a standard demand of every car owner heading into 2020. Today’s drivers want access to social, music, Alexa, friends, and apps as they drive, just as they would any other place in their daily sojourns. The car is no longer an allowable “dead zone” with limited productivity. It’s a place where life goes on as usual—business life, social life, and everything else. Cars will come equipped with wifi—how cool is that? Indeed, experts project that growing digitalization and advancements in technology will increase investments to $82 billion by 2020 in the automotive industry. Car manufacturers around the world realize they simply can’t sell cars today without it. 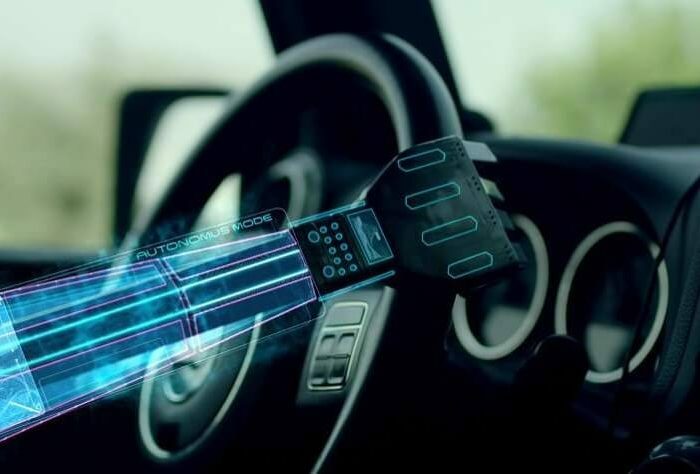 This is one digital transformation trends in automotive I can’t wait to have in my car. I add this to the list of digital transformation trends in automotive because it’s expected—but not because it’s going to disrupt the industry this coming year. By October 2018, the state of California had already reported 49 autonomous vehicle collisions that year alone. Not all were serious, but all point to a significant problem: human drivers and autonomous vehicles will take awhile to get used to one another. There are a lot of kinks in the system, and it will take years—maybe a decade or more—to perfect driverless cars to the point where I’d allow my kids to ride in one. Obviously, the automotive industry is also feeling the heat to create more electric vehicles, and that will continue to be a priority in the coming year. But I wanted to focus here more on digital transformation trends in automotive that are changing the industry—and whether we’ll even be using cars in the future at all. As mobility increases, we will eventually reach a point where it cuts into car purchases. People simply won’t need to go as many places when they can order in, catch a ride, or work from home. At some point, we’ll see car manufacturers re-think their business models and how to stay relevant in the second half of the 21st century. Until then, we’ll enjoy some pretty cool digital developments—many becoming standard—in the year to come.